The Luxury Conversation – an initiative by Reuter Communications – is created to inform, connect and showcase the people who are shaping the luxury industry in China and Asia. We are about people, content, events, insight and thought-leadership. The Luxury Conversation delivers inspiring content and insights which help brands make smarter business decisions. Partnering with The Luxury Conversation is a unique opportunity for your brand to gain visibility with a high-quality audience and gain visibility across the world. Through people-focused content The Luxury Conversation discovers what is happening on the ground in China and Asia. 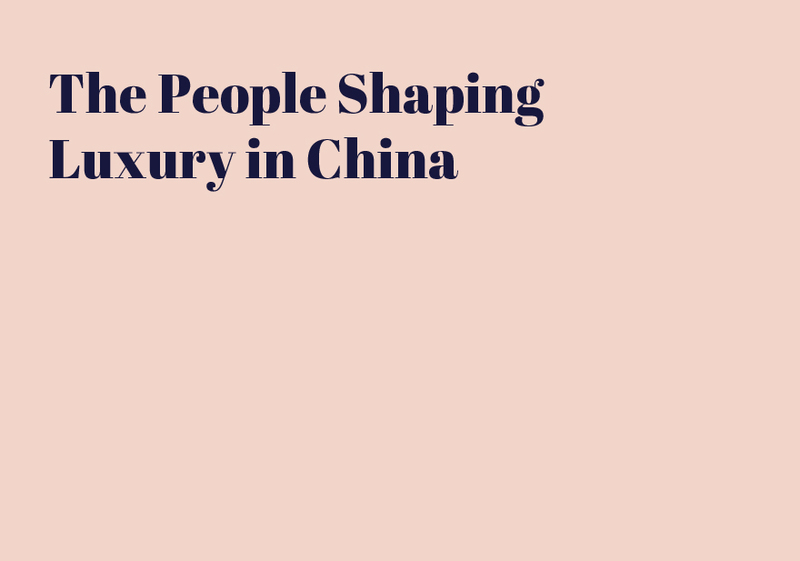 Speaking with a wide variety of talents, both established and emerging in the luxury scene, we discuss the people and issues that are shaping its future, in order to bring a clear understanding of world’s most exciting luxury market: China. The Luxury Conversation holds a variety of events globally, for the luxury community to come together and benefit from open discussions, informative briefings and all sorts of get-togethers which deal with the key issues affecting our industry.  Luxury Conversation events follow our editorial perspective of uncovering what’s happening today in China’s luxury world, as well as looking to tomorrow; the emerging talent, upcoming trends and issues that the global community should prepare for. 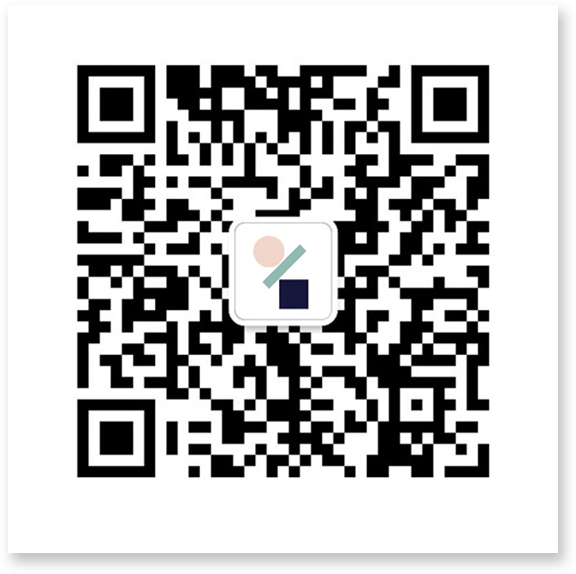 To be invited to our e vents, such as hosted talks, panel discussions, high-end and fun networking evenings, within China and also brought to cities worldwide, please contact us. Collaboration with the right partners for these events is welcomed, to encourage coverage and exposure for brands, institutions and government departments, showcasing their place in and support of the luxury community. 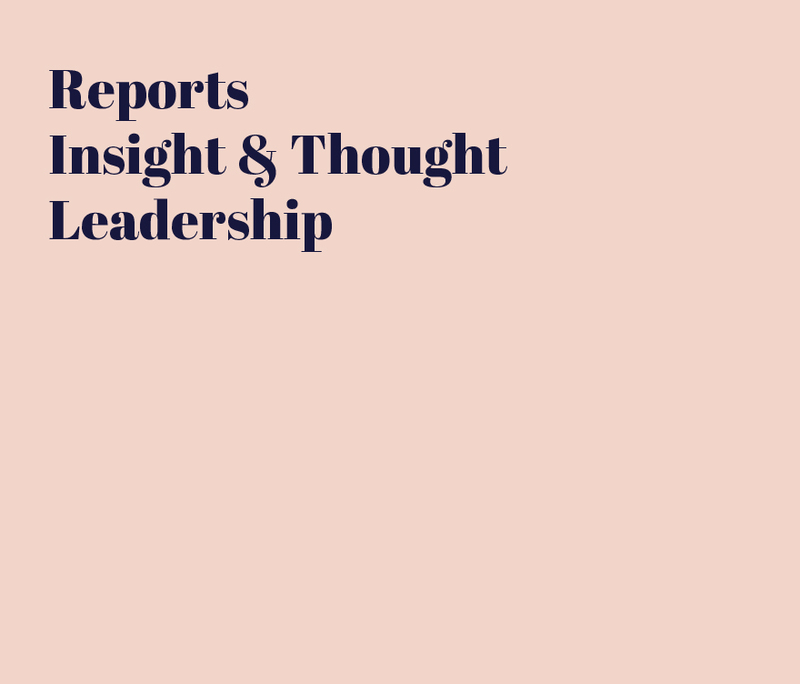 The Luxury Conversation publishes a range of China insight reports, giving detailed analysis on topical trends with in-depth insight on the luxury industry in China. Powered by Reuter Intelligence, Reuter Communications’ research division, reports include case studies, research on consumer preferences and behavior, as well as competitor activity, online trends, influencer collaborations, surveys and research data of both consumer opinion and big data such as digital scraping and sentiment, social media numbers and much more.